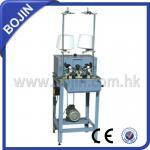 1.The necessary donkey engine for multi-needle machine. 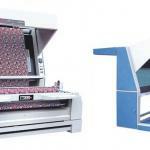 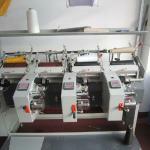 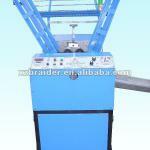 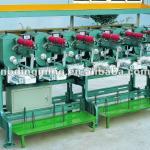 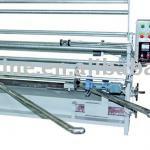 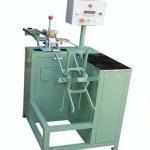 See DetailsSpecifications: Hot sell Winding machines. 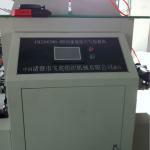 1.digital counter & tension force controller. 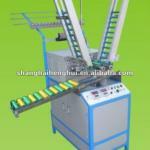 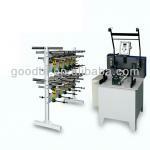 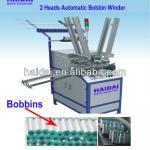 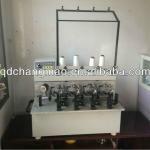 See DetailsSpecifications: automatic bobbin winder machine for kinds of bobbin size of the braiding machines.